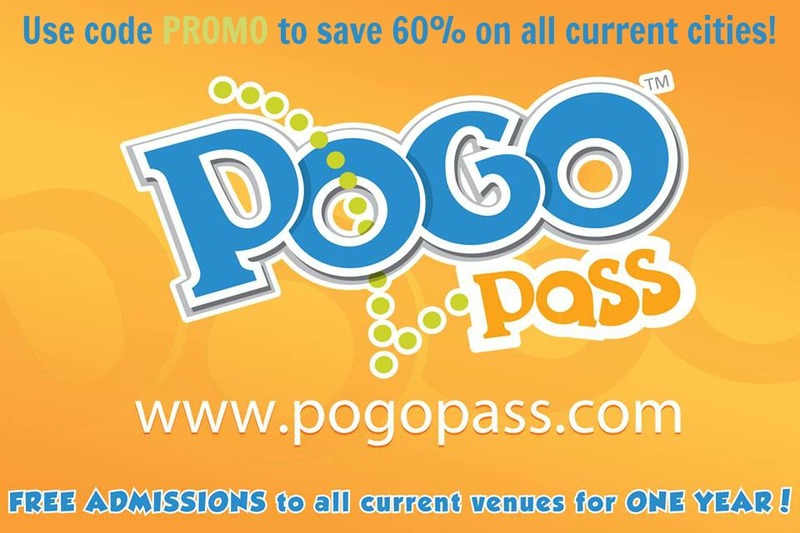 This post may contain affiliate links, which cost you nothing, but help support bringing you great content. Another must see Disney classic has found its way onto the big screen as live action. Pair the amazing vision and cinematography of a Disney film with the experience of a Dolby Cinema at AMC Prime and you have the recipe for a can’t miss film. Disney’s The Jungle Book has all the heart of the original animated feature and a little more action, something you’d expect from a live adaptation. There’s even a bit of fun humor thrown in with a fantastic score. Expect to hear some of your favorite songs infused throughout and a few of the original songs reimagined. I won’t say more as these little surprise definitely added to the whole film’s vibe. 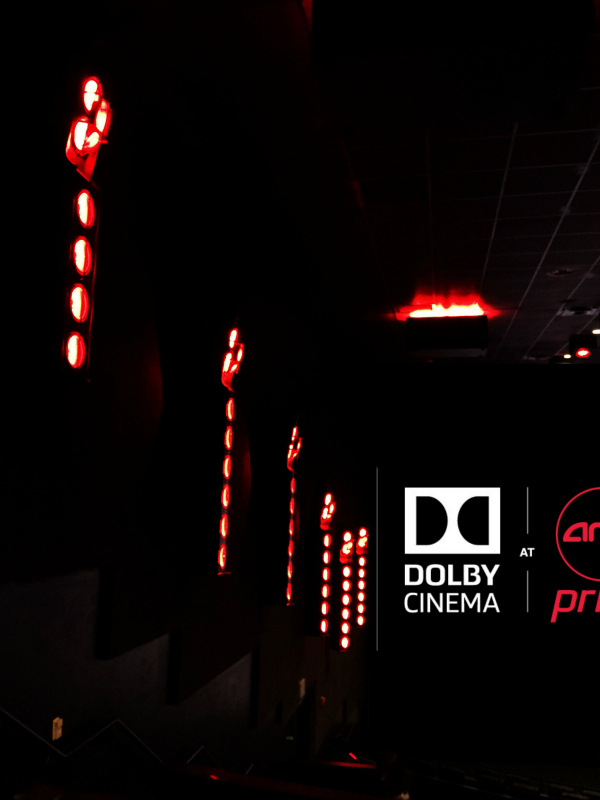 Dolby Cinema at AMC Prime combines spectacular image and sound technologies with inspired design and amazing comfort. The immersive black box designed theater cuts down on outside distractions and throws you right into the middle of the jungle. Add in Dolby Atmos® sound and AMC Prime power reclining seats and you’re standing right in the middle of a water buffalo stampede. The special seat transducers vibrate with the action, amazing! Get ready for the ultimate moviegoing experience as Dolby Cinema at AMC Prime transports you into the film. There is no comparing the difference in the vivid imagery Dolby Vision™ laser projection. You almost forget that most of the film is CGI with the exception of Mowgli. Should you take the kids? Absolutely! The film is rated PG and as I preface with all film reviews, heed the parental guidance warning. You know your kids and what they can handle. 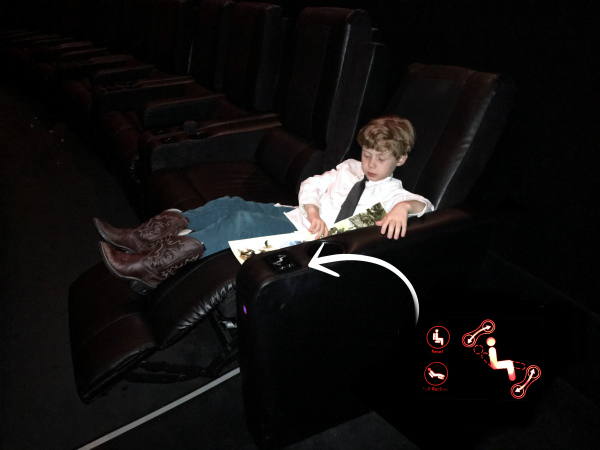 My 6 year old was in the theater with us and did just fine. In fact he had a pretty good laugh when I jumped about 10 feet out of my seat and he didn’t. We left our 3 1/2 year old at home as he has some anxiety with animals. We knew the intense chase scenes and larger than life, realistic animals would be too much for him. Though in the theatre their was a large range of ages and no one left the film. There are a few scenes that elude to death, human and animal, but they are over quickly and nothing is shown on screen. Several intense chase and fight scenes between the animals. 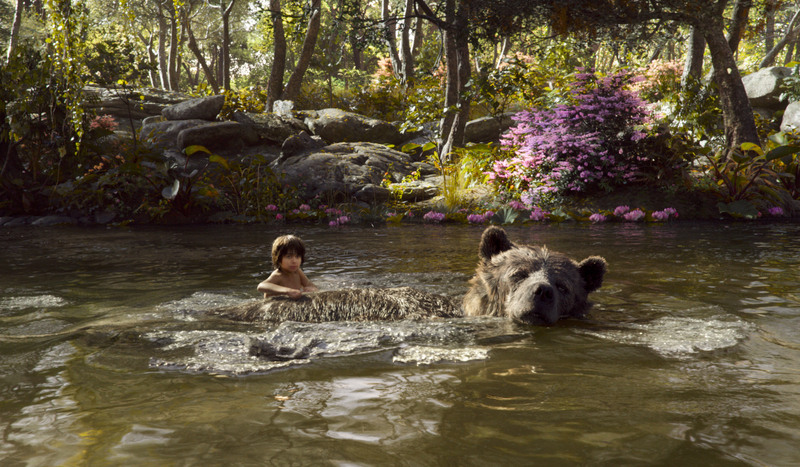 The Jungle Book is completely clean with no bad words or any unsavory topics. With the exception of the scenes that make you jump or create a little tension, depending on your child’s temperament, it is completely friendly for the whole family. The trailers and clips do a good job of showing the kind of intense scenes to expect. Stay up to date on upcoming films and special events at Dolby Cinema locations, here. 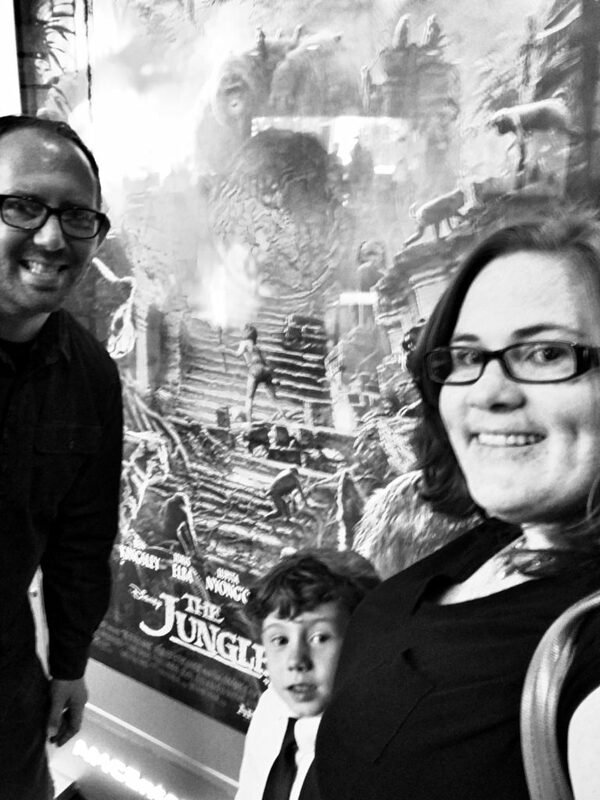 THE JUNGLE BOOK is open in theaters everywhere in 3D, RealD 3D, and IMAX 3D now!